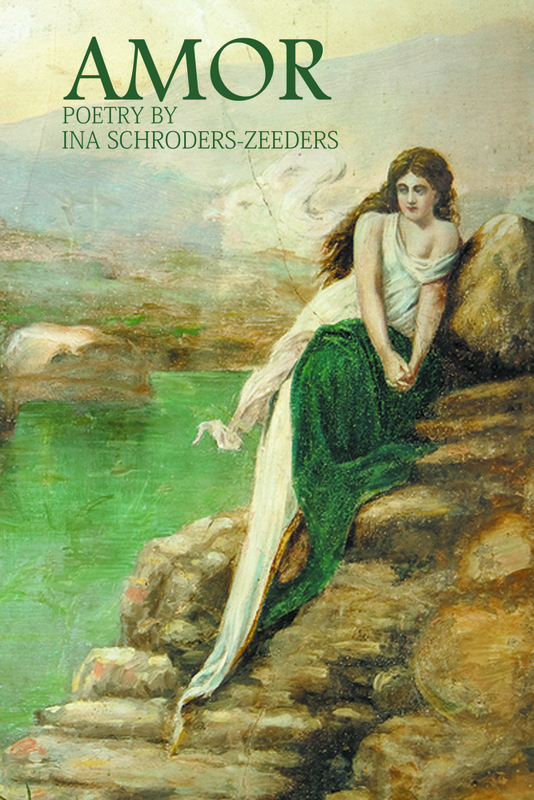 Ina Schroders-Zeeders was born in the Netherlands, on the beautiful tourist-destination island of Terschelling. Her fascination with the sea began at an early age as she and her mother would frequently accompany her Merchant-Marine-Captain father on his adventures. 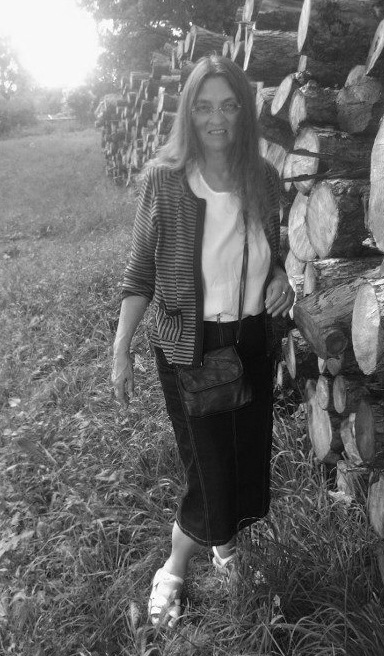 Ina has spent her whole life enjoying books of all kinds, staying involved with libraries and book sales, until finally becoming a novelist in the late nineties. 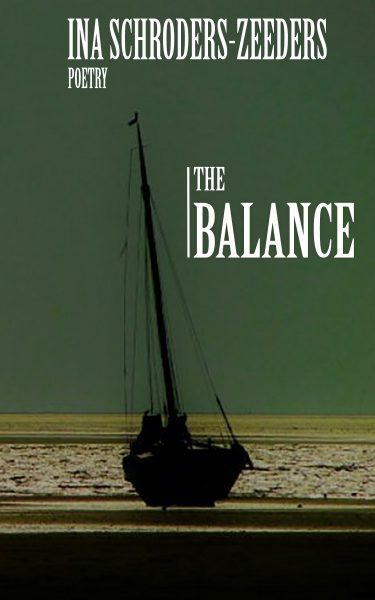 Ina Schroders-Zeeders explores life’s agonizing complexities in her new poetry collection, The Balance. With love and loss, loneliness and fulfillment to be experienced, often over the same incident, Ina beautifully paints emotions that are identifiable to all, in a way that provides peace and acceptance. Roads carry promise within their meaning. They are all about choice, persistence, and uncertainty. They are about life. 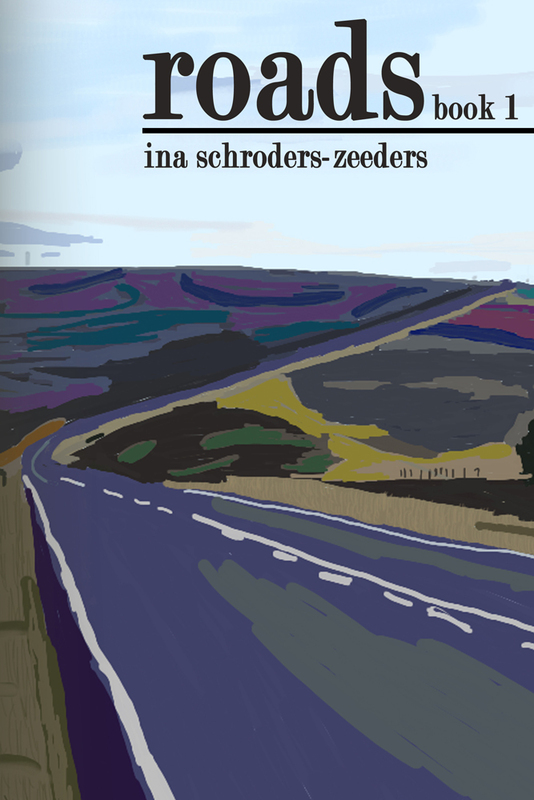 In the second book of the Roads collection, by Ina Schroders-Zeeders, we again join the many pathways that make us who we are. And while the journey is confusing and never-ending, it always includes our family, our surroundings, and as always, a return to the sea. 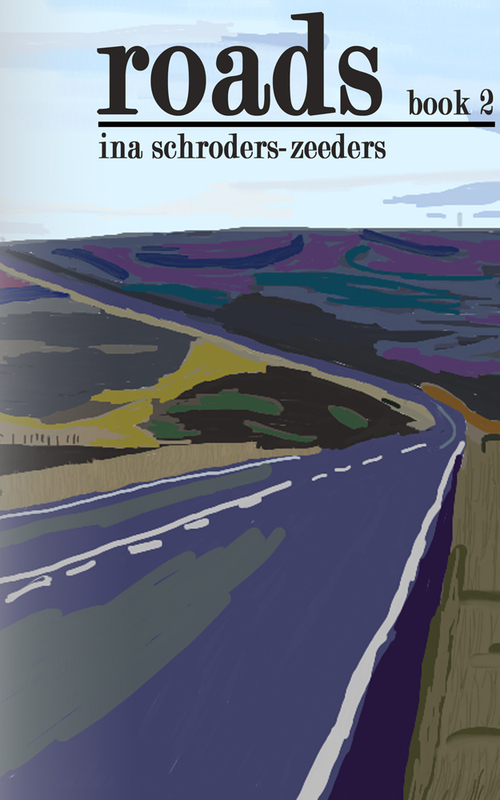 Find your way into the follow-up poetry collection by acclaimed poet from the Netherlands, Ina Schroders-Zeeders. Amor takes us back where Veritas left off and again allows us into the world of wonder and feeling that Ina lays out with beauty. Each piece evokes a timeless emotion that you will come back to again and again. Truth and virtue, astonishment and wonder. Real life can be exciting, depressing, and confusing, but it is certainly always fascinating. In Veritas, the new poetry volume by author Ina Schroders-Zeeders, you will feel every exposed emotion as it connects with you and ultimately leads to your own personal contemplation. Whether as limitless as the oceans or as confining as our surroundings, these authentically stimulating pieces will leave you in awe. 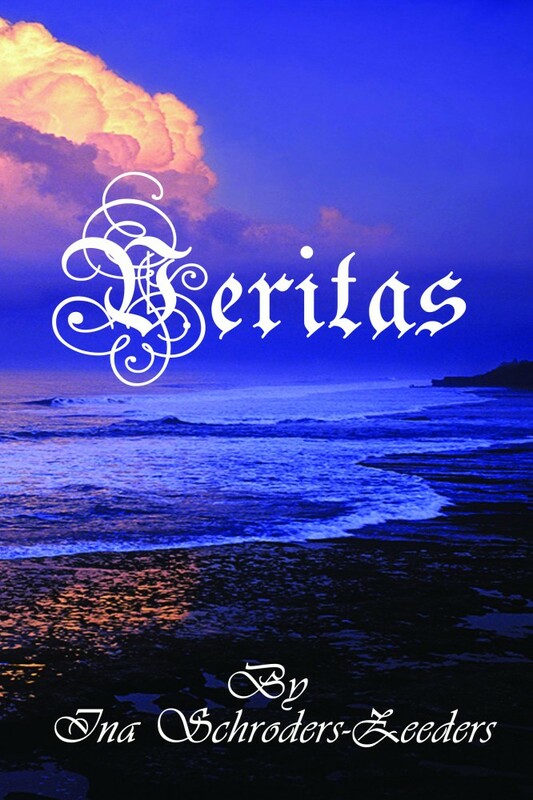 “This is a book which surprises and delights in equal measure. Little slices of life so precisely described that the reader is left with a wry smile or a grimace or a wince of pain or a burst of laughter. These poems touch the reader in a way that only poetry can. It is a surprise to learn that such assured poetry is a first collection from someone writing in a language which is not their native tongue. I am full of admiration and look forward to reading more in the future.